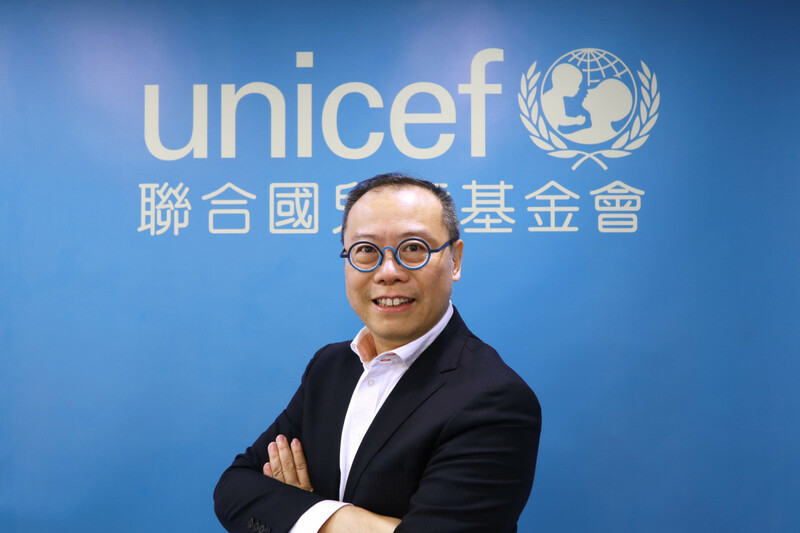 Hong Kong, 18 March 2019 ─ The Hong Kong Committee for UNICEF (UNICEF HK) today announced the appointment of Lambert Chan Lap-yip to the position of Chief Executive with effect from 1 April 2019, succeeding Jane Lau who will retire from this role the same day. Lambert brings to the role an impressive range of experience in leading firms, most recently as Executive Director and Deputy CEO – Commercial of Tse Sui Luen Jewellery Holdings Limited. 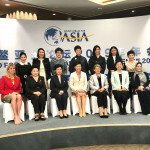 Prior to that, he was Managing Director for Cards and Unsecured Loans of DBS Bank, General Manager for Destination Marketing of Hong Kong Tourism Board and General Manager, Marketing and Sales of Hong Kong Telecom. He is currently Adjunct Assistant Professor at the Hong Kong Polytechnic University and Lecturer at the University of Hong Kong. His profound expertise will be instrumental in driving impactful results for children and mobilizing support from public and private sectors. 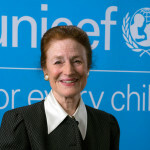 The Council is delighted to welcome Lambert to the UNICEF HK family. 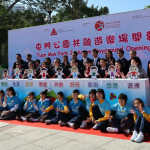 “I have every confidence that Lambert will take UNICEF HK to a new level and look forward to working with him to advance children’s well-being and build a better world for every child,” said Judy Chen. Lambert graduated from the University of Toronto and received his Bachelor of Arts in Economics and Geography. UNICEF works in the world’s toughest places to reach the most disadvantaged children and adolescents – and to protect the rights of every child, everywhere. Across 190 countries and territories, we do whatever it takes to help children survive, thrive and fulfil their potential, from early childhood through adolescence.